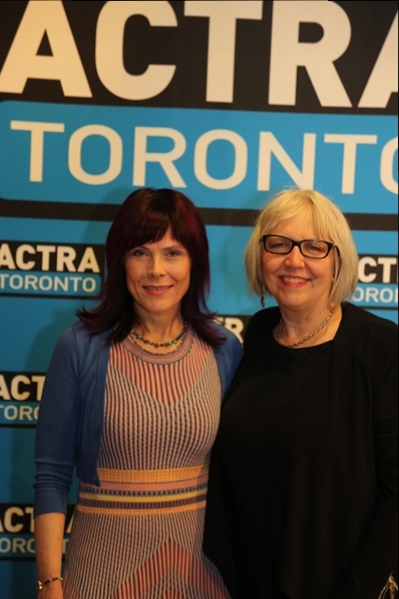 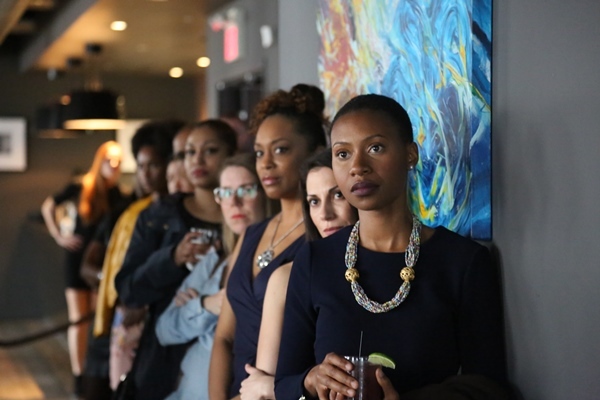 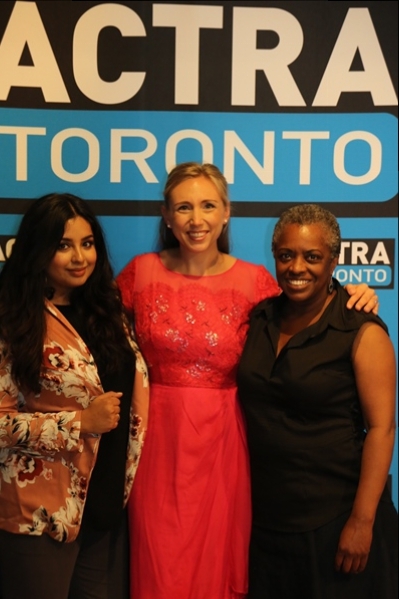 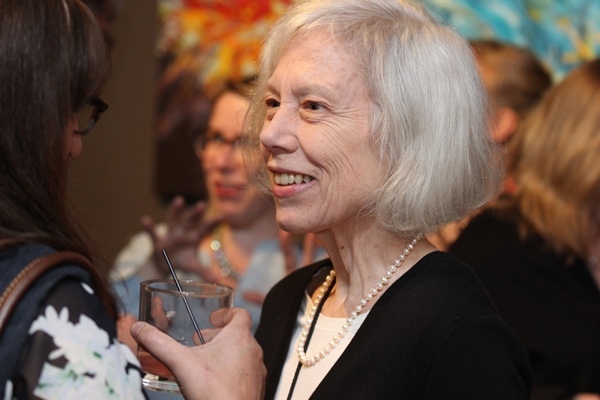 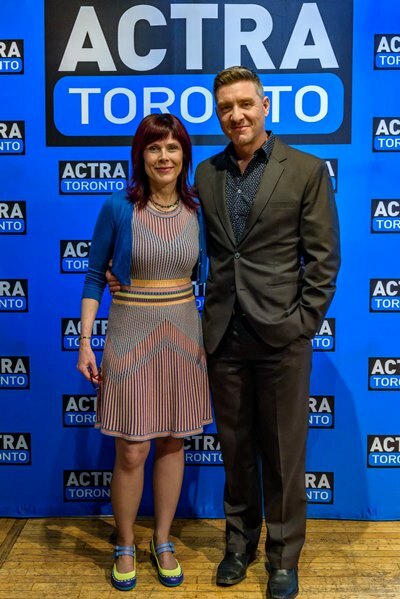 Check out what went down at the Toronto ACTRA Women's Committee annual party, where Adrienne Mitchell (left) received the Nell Shipman Award. 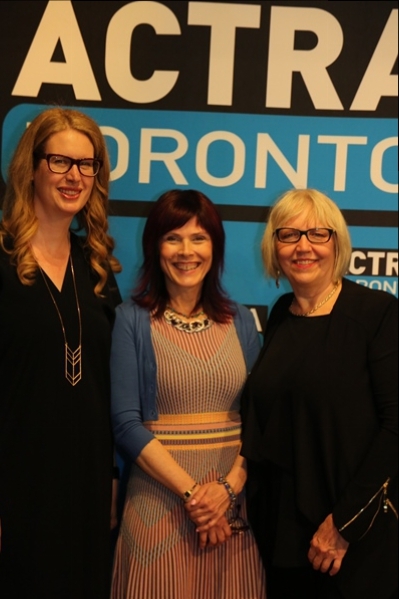 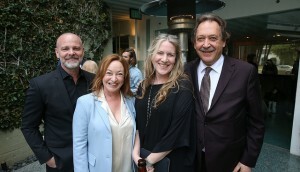 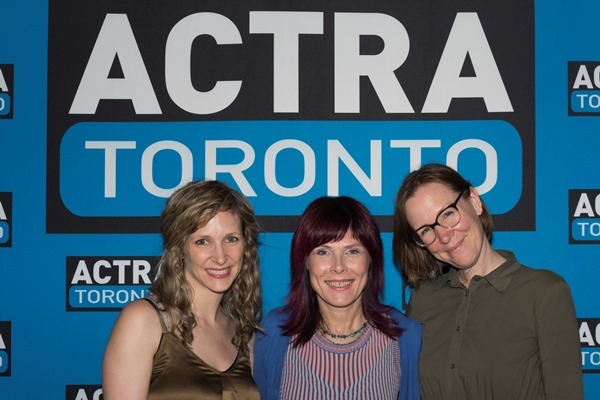 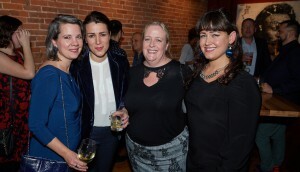 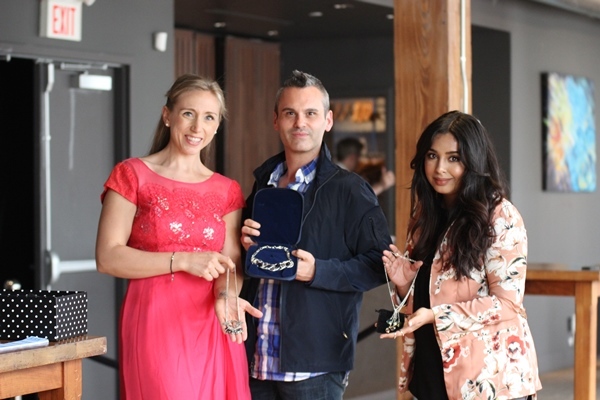 The Toronto ACTRA’s Women’s Committee held its annual spring gala on May 29 at The Spoke Club in Toronto. 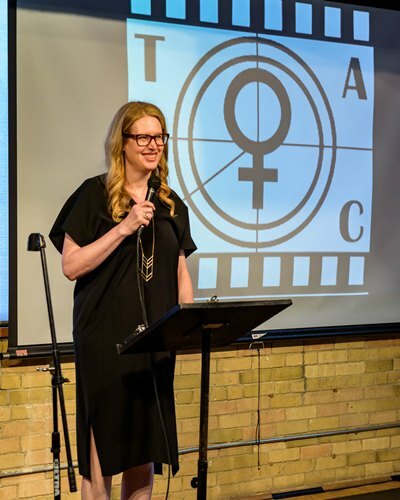 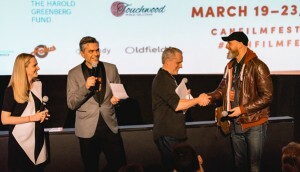 Back Alley Film Productions’ Adrienne Mitchell was the guest of honour at the event, where she received the fourth annual Nell Shipman Award. 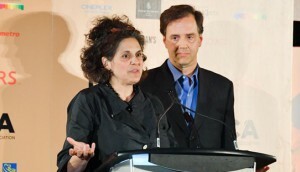 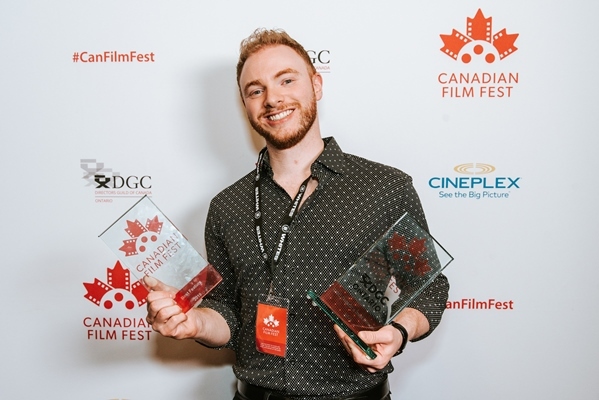 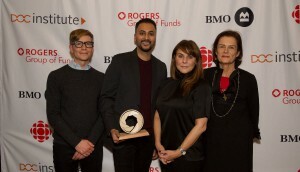 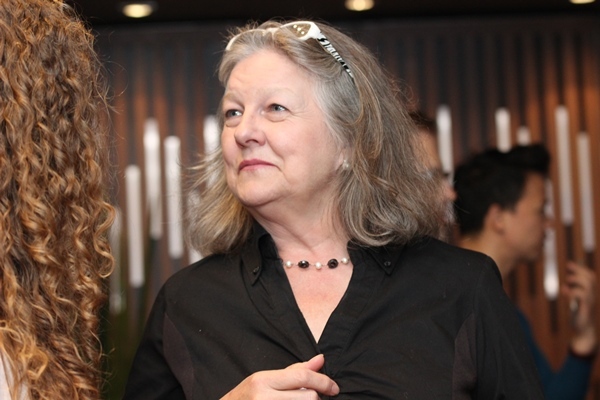 The award honours a female producer, writer or showrunner who advances gender equity in the screen-based industries.